What Can A Bug Teach Us About Technology? You’ve probably video chatted at least once in your life—maybe with a family member or friends—and it’s a great way to see their faces and expressions while you talk, right? 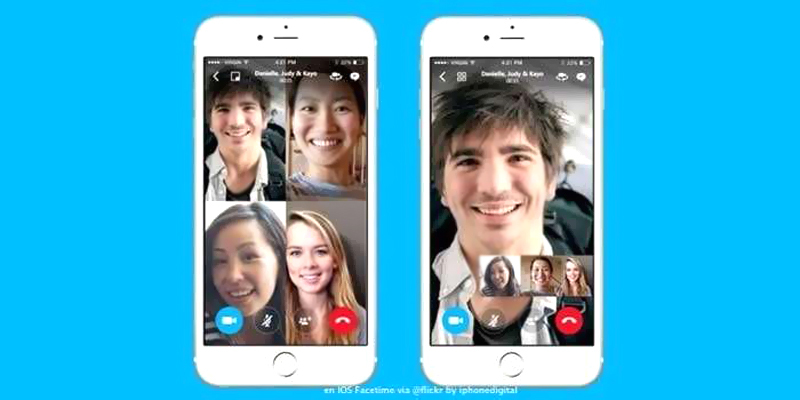 This week, Apple’s video chat app, FaceTime, was in the news for a really interesting reason. A Fortnite-playing teenager discovered a flaw (or a glitch, or a bug!) in FaceTime that allowed people to eavesdrop on others in a group session. How did the teenager discover this? Accidentally, of course. 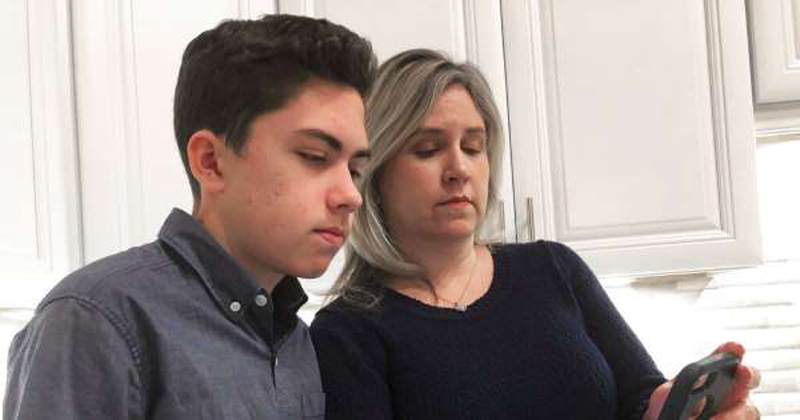 When he added friends to a group chat session, the teenager noticed that he could eavesdrop on the receiver’s phone, even if his call wasn’t answered. When he discovered this flaw, he shared the news with his mom, who then reached out to the company to warn them of the issue. Apple reportedly has turned off group FaceTime chat to solve the problem. But all of this news brings up an interesting question: What can a bug teach us about the world of technology? With most products, technology and gadgets release to the public only after they go through rounds of quality checks and testing. But often, there are features or issues that even the best teams might not have spotted, and these glitches end up in the final versions. Glitches are not exclusive to technology products. Other products are sometimes recalled because users find flaws that are inconvenient and sometimes even dangerous! For example, in 2018, Fiat Chrysler had to recall trucks (which means owners of those vehicles have to take them in to get the issues fixed) when the company discovered that a bolt in the cargo section could come loose, thus causing things to fall out of the truck. Also, a popular snow blower brand, PowerSmart, had to recall its snow blowers because a loose switch bolt could cause the snow blower to get stuck in drive mode. Can you think of an example of a bug in a product that you’ve discovered? Jobs: What Can A Bug Teach Us About Technology?